Huawei is set to unveil the Mate 10 flagship on 16 October at an event in Munich, but it now seems that’s not the only phone the smartphone manufacturer has for 2017. Photos of a G10 smartphone have appeared online via PhoneArena, which also claims the phone will be officially announced in a few days on 22 September. The G10 is likely only destined for China, which is a shame, as not only does it feature an 18:9 display, a design element chosen by a fair few manufacturers in 2017, but it also sports four cameras. That’s right, four; two on the back and two on the front. 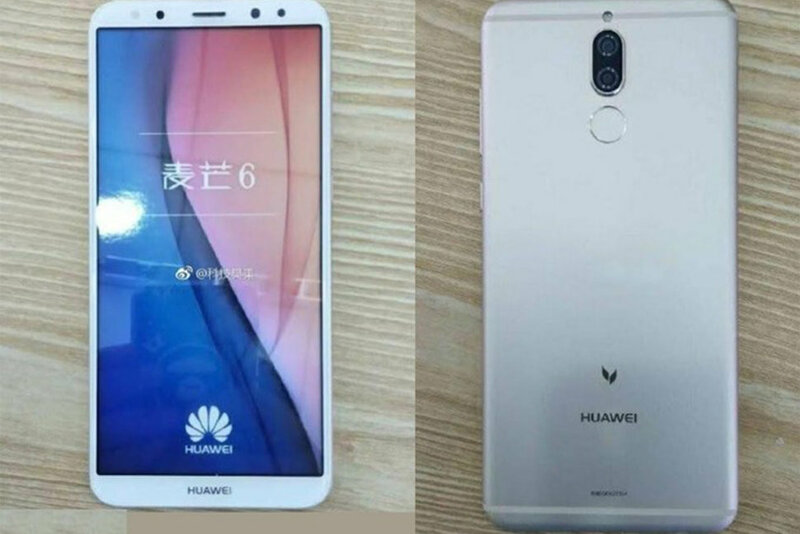 It will certainly be the first Huawei phone to sport such a high number of snappers, and possibly one of the first phones in general. We certainly haven’t come across a similar device before. The images of the G10, which first appeared on Chinese site Weibo, show the front and back of the phone and it looks pretty big. PhoneArena says it’s expected to come with a 5.9-inch full HD display and considering there’s still a fair amount of bezel by 2017 standards, it will likely be tricky to operate one-handed. The dual-lens rear camera is clear to see on the back, in a vertical array, while the front-facing lenses could be either side of the top speaker, or both on the right. Other specs for the Huawei G10 are said to include a Kirin 659 processor, 4GB of RAM, 64GB of storage and a 3,340mAh battery. While the G10 may not ever come to European or US shores, it could shed a light on some of the features of the Mate 10. We won’t hold our breath for a dual-lens front camera, but an 18:9 display would be well received.